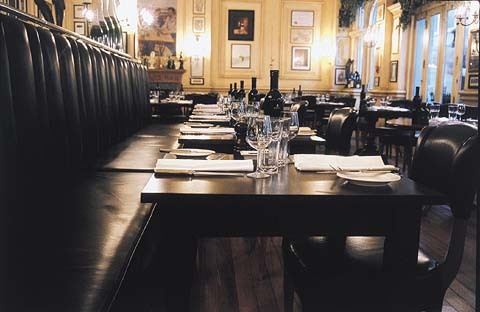 Head Chef rob car provides the nosh in the grand hotel du vin on Brighton�s waterfront. His Bistro offers classic European cuisine with a contemporary edge. There�s a whole host of classics on offer reassuringly prepared to perfection by the talented culinary staff. The extensive and eclectic wine list is a key feature of the hotel. In addition to the main list, which includes an impressive array by the glass, there is a small daily selection of good value wines to complement the menu. Head sommelier, Mathieu Ouvrard, and his team are always happy to give friendly, knowledgeable advice to cap off your endeavour suitably.